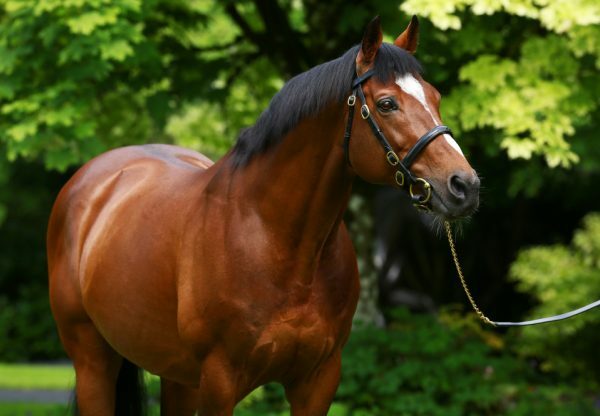 As another New Year begins, another European Sires’ Championship heads the way of the incomparable Galileo. It is amazingly the 9th time that the Coolmore flag-bearer has led the way in Europe, with the title never looking in any doubt. According to TDN statistics, Galileo’s runners earned £15,145,613 in Europe in 2017 - more than double that of his nearest pursuer on £6,956,352. Emma Berry wrote in the TDN: “In earning his ninth champion sire title in 2017, Galileo (Ire) hasn’t just got the better of some extremely decent fellow stallions in Europe, he has once again completely routed them. 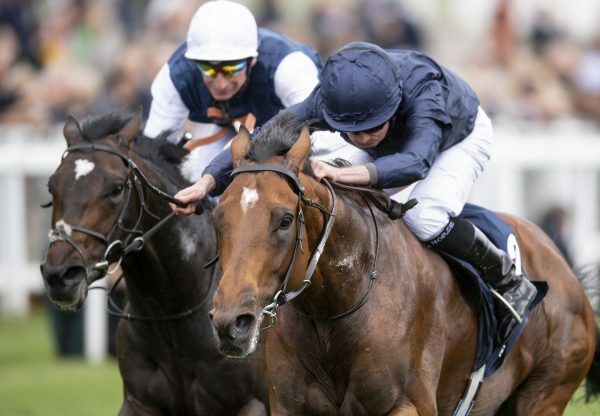 “In 2015, there was a deficit of ‘only’ just over £3 million in prize-money between him and his now-perennial runner-up Dubawi (Ire) but the last two years have seen Galileo stretch farther and farther clear, each time earning more than double the tally accrued by Darley’s flagbearer. 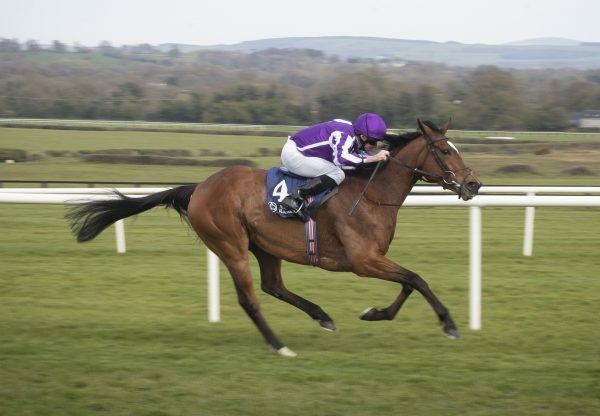 Galileo’s 12 individual G1 winners in 2017 include two new recruits to the Coolmore roster in the fantastic G1 2,000 Guineas hero and 2016 champion juvenile Churchill and 7-time G1 winner Highland Reel, the highest-earning European-trained horse in history. 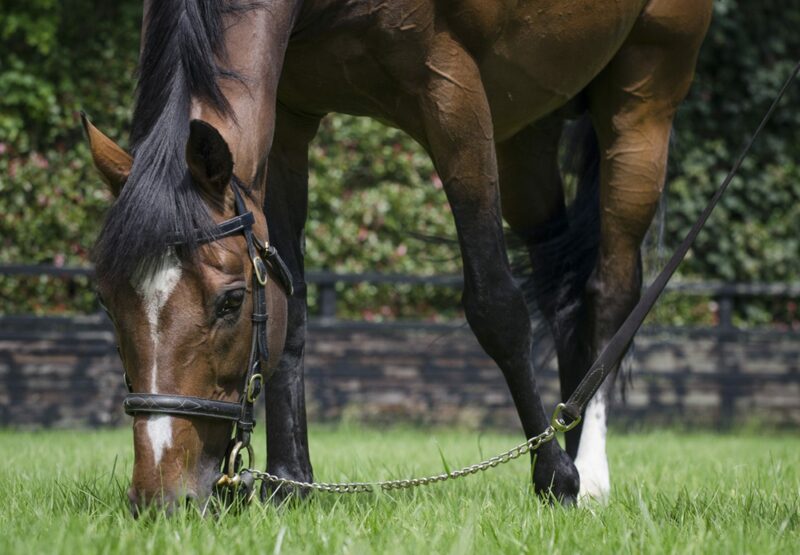 Galileo also stormed away with the British and Irish sires’ championship once again. According to Racing Post statistics, his £11,931,301 earnings put him over £8 million clear of second-placed Dark Angel. 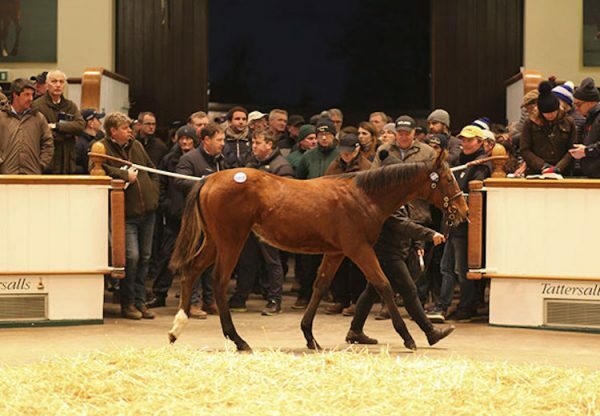 It was also another dominant year in the sale ring for Galileo, who was responsible for the world’s dearest yearling of 2017, a filly out of Dank bought by Godolphin at Tattersalls in October for 4 million guineas.